karissalopez321, dorie, fatimarcos, Babygirl6969, hopefulone and 18 others earned the 2 Comments badge. dorie, vulander23, Marylee_Jensen, karissalopez321, Bluestar94 and 6 others earned the First Dive badge. Phoenix69, Isabellagmom08, vulander23, dorie, femzy and 41 others joined. parlady99 earned the Fourth Anniversary badge. 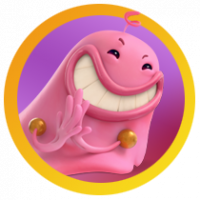 Low_Siew_Ling, mariazartmo, frankiebarnes, leaplaya, Lesley_Maxwell-2 and 3 others earned the Name Dropper badge. raj1, Eggcracker, Loopyloz, dolly9to5, juliastevens12 and 4 others earned the 5 Comments badge. Cw1310 and crushcandy earned the 25 Comments badge. 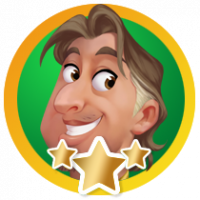 OULHA and master1382_ earned the Photogenic badge. JoJo333 and crushcandy earned the Hidden Stella badge. 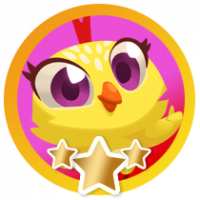 dolly9to5 earned the Popular badge. Terry_Sutherland, My_cat_Buster, Rossella_Bianchi, Mazhar_Ali, Yusuf_Khan-2 and 6 others earned the First Anniversary badge. 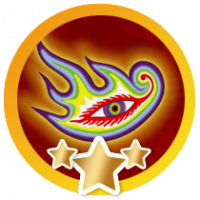 Terry_Sutherland, My_cat_Buster and Rossella_Bianchi earned the Second Anniversary badge. JoJo333 and crushcandy earned the Hidden Queen Jelly badge. JoJo333, sioux24 and crushcandy earned the Hidden Papa Pear badge. JoJo333, sioux24 and crushcandy earned the Hidden Helena badge. 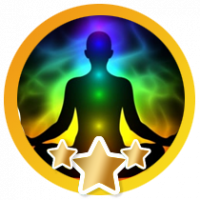 madisonsgran, NotMrHappy, Ronibassi413 and juliastevens12 earned the Insight Giver badge. Hi I had to delete my game and restore it, this was because I couldn't connect to the internet and this was the last suggestion on the forum to get me connected. However when I logged back on I had lost about 100 levels and all my boosters were missing. (fortunately I had taken a screen shot of my boosters). 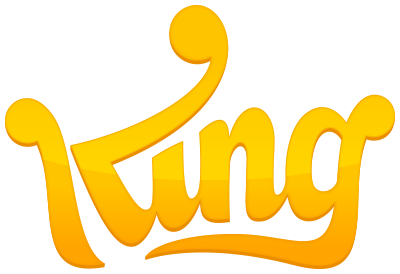 aditi, JoJo333 and scon earned the 10 Comments badge. JoJo333 and crushcandy earned the Hidden Panda badge. 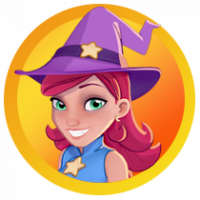 JoJo333, Joseph45 and crushcandy earned the Hidden Blossom badge. JoJo333 and crushcandy earned the Hidden Bob badge. JoJo333 and crushcandy earned the Hidden Tiffi badge. 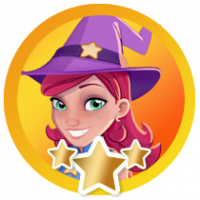 JoJo333 and crushcandy earned the Hidden Misty badge. JoJo333, NotMrHappy and DoubleDB were promoted to Classmate. 제니퍼리 and kaiser1618 earned the Detective in the making badge. 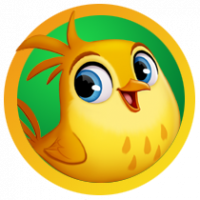 Missy420365, sioux24, oris, saima212, Brian_Tate and 2 others earned the Popular badge. JoJo333 and crushcandy earned the Hidden Barney badge. 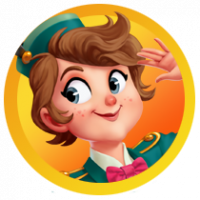 crushcandy earned the Hidden Choochoo badge. 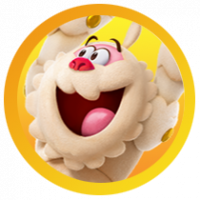 crushcandy earned the Hidden Mr Toffee badge.